****** This is the final episode of "Perspective" ****** Ever since the first white men set foot on North America there have been problems with indigenous people – problems that continue to this day. Perhaps the worst aspect of those problems is that they are very similar problems in Australia and elsewhere around the world. Too often we either don’t know or refuse to recognize problems presented by Native Americans…or that beset native Americans. Guest: Maggie Walter, professor of sociology and pro vice-chancellor at the University of Tasmania, and an Oz to Oz visiting Fulbright Scholar at Kansas State University. 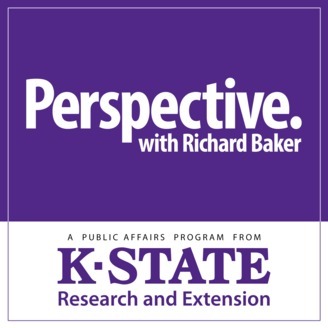 Perspective has been a weekly public affairs program hosted by Richard Baker, communications professor at Kansas State University. 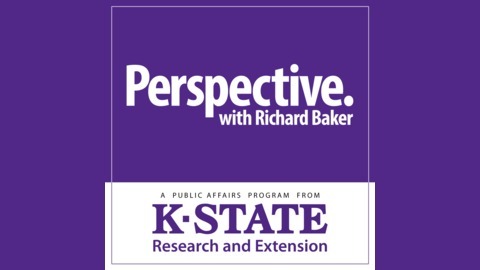 Perspective has been continuously produced for radio stations across the nation by K-State for well over six decades – Richard Baker produced the program from 1978, until its final episode in 2018.